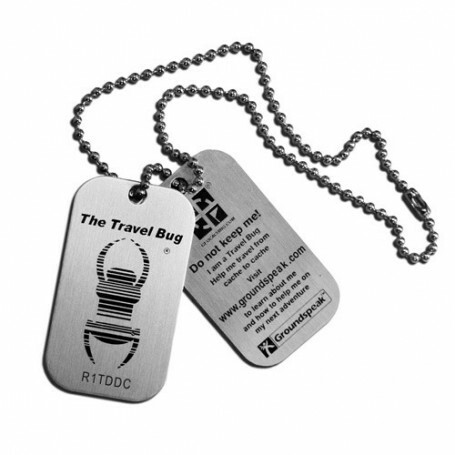 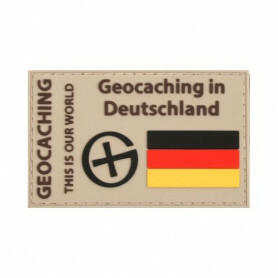 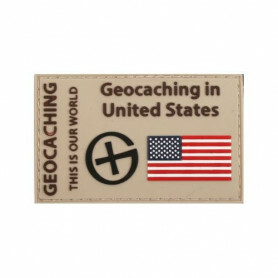 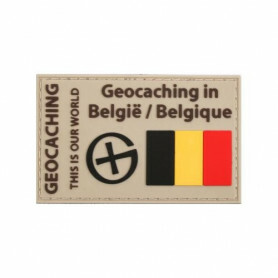 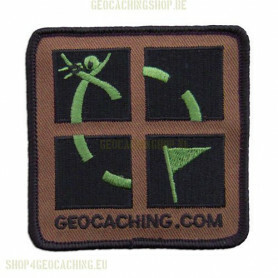 Geocaching patches are ideally suited to carry out the beloved hobby. 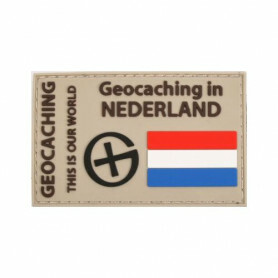 The patches from our Geocaching Shop embellish jackets, bags, backpacks and much more. 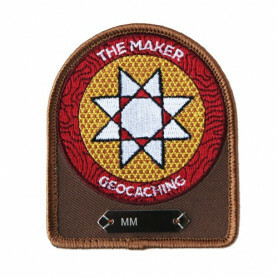 Some of the patches are even trackable. 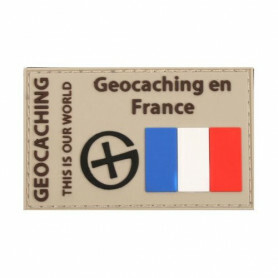 Patches Il y a 28 produits.